West Wines introduces Sonoma County to glögg, a boozy Swedish holiday tradition. A few years ago, a customer at Katarina Bonde’s West Wines became enamored of the Christmas decorations at her Healdsburg winery. Bonde moved to America from Sweden nearly three decades ago. Every year, she bedecks the winery that she owns with her husband with decorations from their home country. The customer loved a photo of Swedish Christmas and Bonde’s description of glögg,—a mulled wine made with warming spices, often spiked with brandy or aquavit, and served with almonds and raisins. She then asked why wasn’t the intriguing drink served at the winery during the holidays? Bonde hadn’t thought about it before, but she liked the idea. So, she began offering glögg to customers on the weekend after Thanksgiving and a tradition was born. While glögg–pronounced ghlug–is a homey tradition these days, its roots are more utilitarian. In medieval times, wine took a long time to reach Sweden. When it finally arrived, it was often spoiled, so Swedes made it more palatable with additions. At Christmas, they pulled out spices, dried fruits, and sugar ––expensive luxuries––and added them to the wine to produce a holiday drink that actually tasted good. Over time, they started calling it glögg, which roughly translates to “glowing hot,” as a way to acknowledge its warming powers during freezing Nordic winters. In Bonde’s family, and for most Swedes, it was a holiday season constant and her family would make it for visitors throughout December. These days, Bonde follows the same family recipe, adding cardamom, ginger, cloves, cinnamon, orange rind, and a hearty amount of brandy. 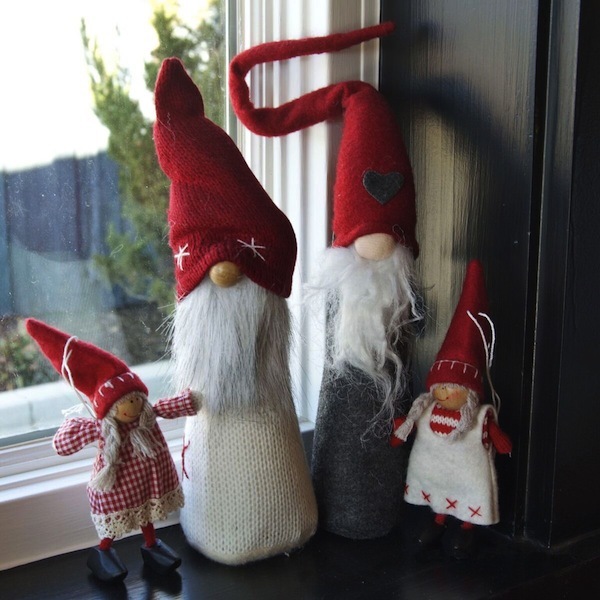 Bonde makes Swedish holiday decorations, imported from her home country, available for purchase. And she makes her glögg recipe available online. It’s become a tradition for families to return year after year,—with some customers noting that one year’s batch is less spicy than the previous year’s. Last year, one customer brought her Swedish grandmother, who was thrilled to find someone to chat with in her native language. Bonde didn’t expect her own family’s holiday rituals to have such an impact on her customers’ lives. 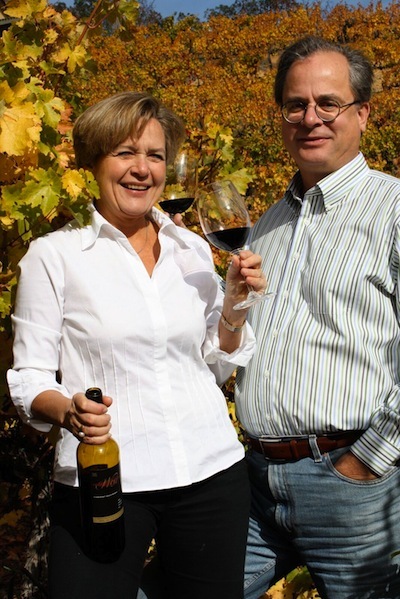 West Wines is located at 1000 Dry Creek Road, Healdsburg. Glögg will be available from Nov 24-26. Fri-Sat, 11am-5pm. Sun, 11am-4pm. Free with wine tasting.